Welcome to a new series on my blog called Spotlight! 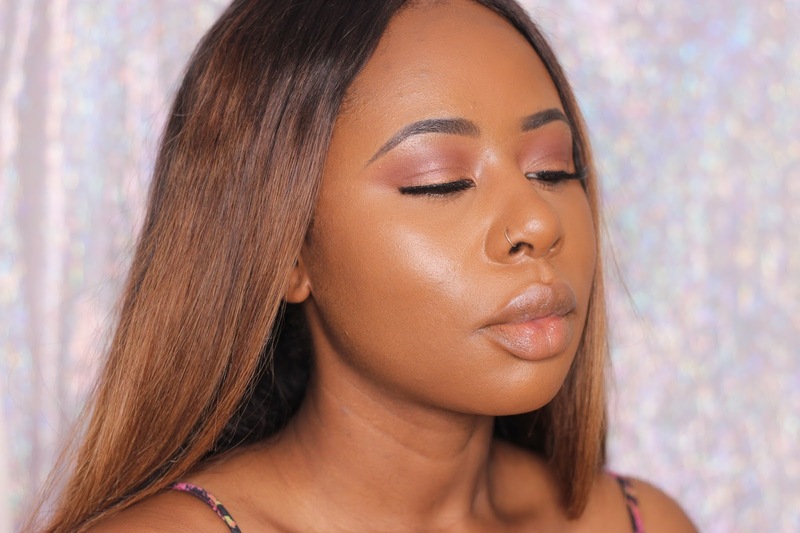 In this series I’ll be talking about the “must have” products from makeup brands that cater to PoC, in particular, the star products and a few hidden secret products that you need to try PRONTO! If you’re new to makeup or if you want to try out new products, the Spotlight series may just be for you. Today, in the Spotlight, I am going to be talking about ICONIC London and their must have products. Now, I don’t want to give away any spoilers but I am seriously impressed! Some of you may have not heard of ICONIC London, namely because they are a fairly new brand, having only launched in 2015. Now let me be honest, I kept my eye on ICONIC trying to figure out what they were going to launch but I was put off by their contour kit that only came in one shade – a shade that wasn’t suitable to brown/black skin on a whole, so I moved on. Then I saw talk of an illuminator that came in gorgeous shades, so I started to pay attention again and low and behold, I came to find that ICONIC not only had these beautiful (and I really do mean beautiful) illuminators but brushes and foundations and most importantly foundations for black and brown skin. 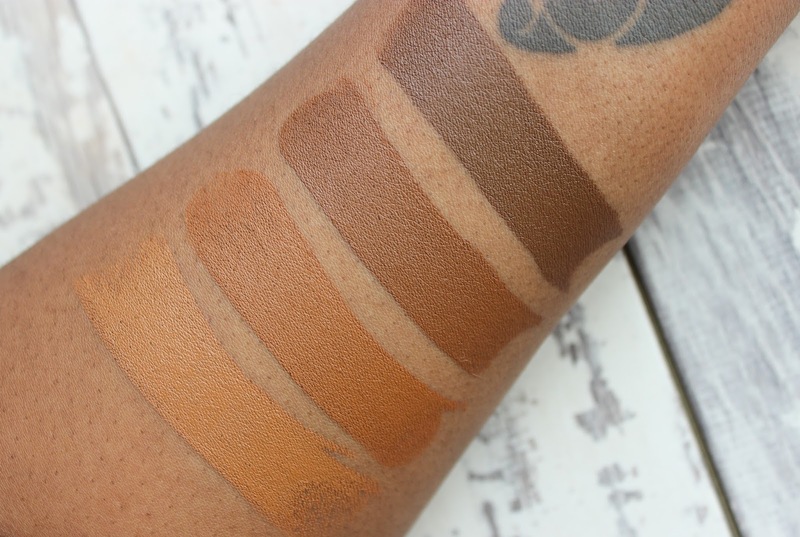 I was kindly sent their illuminator and their deep foundation shades to test out for you guys! The ICONIC London Pigment Foundation Sticks* are essentially cream stick foundations available in 18 shades and retail for £24.99 each. 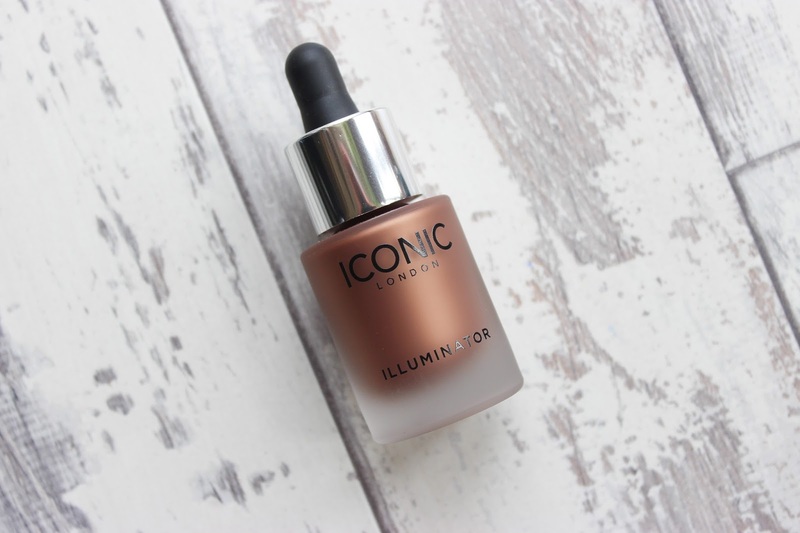 I have to say, I was shocked to see that ICONIC had deep shades in a few undertones and that their deepest shade was rich and actually deep, for this sort of shade to be created by a UK based beauty company…unheard of! I pulled the shade descriptions from the ICONIC website but if I had to say anything I feel as though 3.2 and 4.1 should switch their descriptions. I wouldn’t call Rich Bronze cool toned, just something to bear in mind if you buy based on foundation descriptions. Just by eye balling the shades I decided to test out Rich Bronze but found it too warm for my skin so instead I went in with Golden Almond which was a surprisingly good fit. This ultimately means that ICONIC actually have a wider shade range for black/brown skin when compared to the four shades they recommend for deep skin. 3.2 is from the tan recommendations and that’s the closest colour match for me (for my foundation references click HERE) and that is the shade I’m wearing in the pictures above. Onto the pigment sticks, I mean, the swatches really do speak for themselves. These foundations do not lack in pigment of any kind but at the same time they are not cakey as you can see from my face above. The coverage of the sticks is definitely buildable – medium to full depending on how you apply these sticks. I’ve found adding a bit at a time (blending as you go) will give you pretty good coverage whilst still remaining skin like overall and dabbing the foundation over any problem areas will help conceal them easily. I have quite a few dark spots on my face which the pigment sticks covered well with some spot concealing. The foundation itself blends in really well, like super well, but I used a damp Beauty Blender, which makes everything blend in perfectly. When it comes to cream or stick foundation I would always really recommend using a Beauty Blender over a brush to avoid any streaks that brushes may leave anyway. I used 5.2 to contour after these pictures were taken, it’s a very deep cool toned shade on my skin which makes it great for contouring on a good range of deeper skin tones but you do need a light hand otherwise it will end up looking muddy. Once again I used my Beauty Blender to blend this out and had no problems with it! I didn’t use 4.1 or 4.3 but I’m going to play around with them to see if they can work in a bronzing /contour capacity too. As with most cream foundations, if you have oily skin you do need to set these foundations and maybe be less heavy handed with the amount of product you use. I primed beforehand and set with my Laura Mercier Translucent Powder once done, setting is definitely a necessity if you’re oily otherwise you are going to be a walking grease ball REAL QUICK. I tried out the illuminator next. The ICONIC London Limited Edition Illuminators* come in 3 shades and retails for £29.99 each. The shade I chose was Glow as this is described as having a “terracotta toned shimmer” for a deeply golden shine. I wasn’t expecting to like this soooo much! Yes, it’s pricey but if you love a really natural glow I think it’s kinda worth it! Firstly, I don’t normally comment on this sort of thing but I LOVE the packaging, frosted drop bottle – I’m a fan! Upon first swatch of Glow you’ll see the description is pretty much spot on, it’s not copper, maybe a warm light peach at best but not ashy which is great for black/brown skin. The texture is another winner here, it’s not thick and not super runny either which helps to keep it lightweight and makes it super easy to blend out or into the skin. I didn’t apply this as a base as I was going to apply a stick foundation and I didn’t want to compromise the finish of it, but I can say I have used this mixed in with one of my liquid foundations and it was alright, I think next time I might just go in first with the illuminator and THEN apply my foundation and see how I feel. I dropped around 3 small drops on the back of my hand and dabbed the bottom part of my Beauty Blender into the illuminator and then applied to my highlight points and blended out. That glow you see in my pictures – all from Glow. The consistency of Glow means it’s a breeze to blend out and it also means it’s buildable. If you love the natural look you can leave the house without setting Glow with a powder, I mean it looks great, but if you like an amped highlight you can go over this with a highlight powder and not have any problems. I really do not have a bad word to say about Glow at all, if I was being picky I would say I wish the bottle was bigger for the price point, 13.5 ml is tiny but then again I don’t see myself running out of this soon. 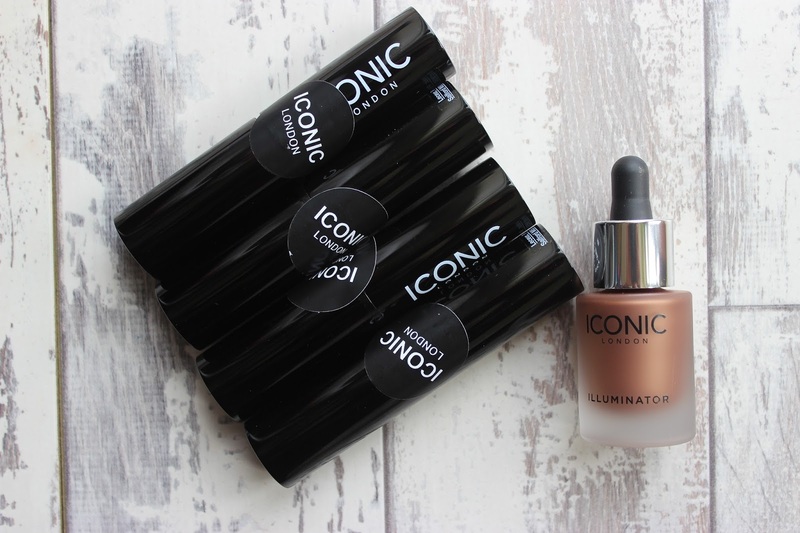 ICONIC London have really impressed me with these products! 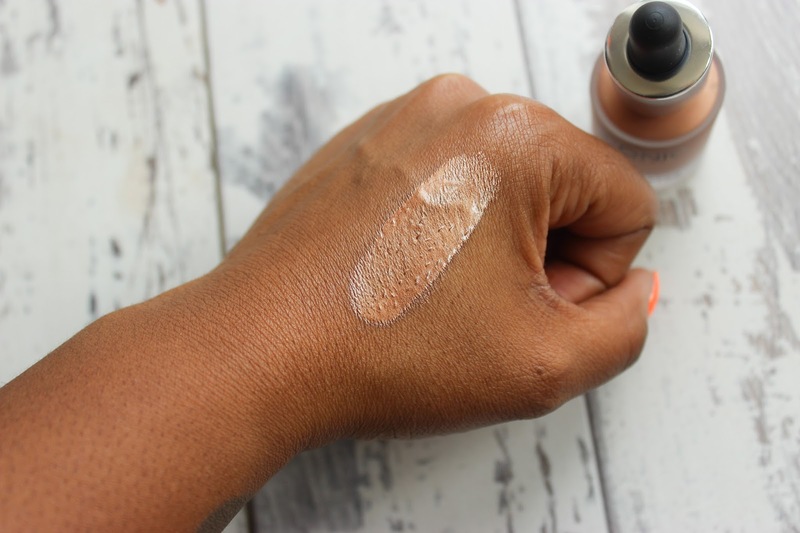 A British brand catering to deeper skin tones is always going to impress me but the quality of their products is also up there with some of the higher brands I’ve tried. The Pigment sticks are rich in colour pay off, available in a decent range of undertones and give medium to full coverage whilst letting you skin look like skin. 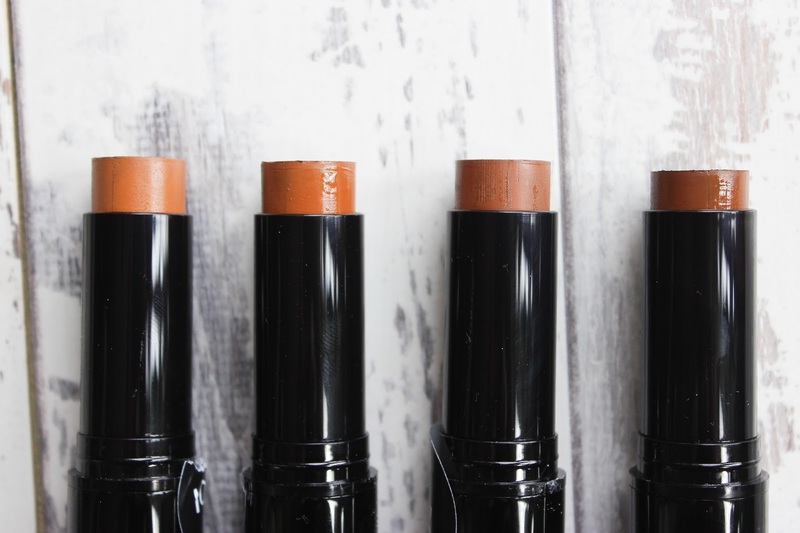 The wide range of undertones and shades means you can also use these sticks for highlighting and contouring purposes, but price wise it would be best to use these as foundations. 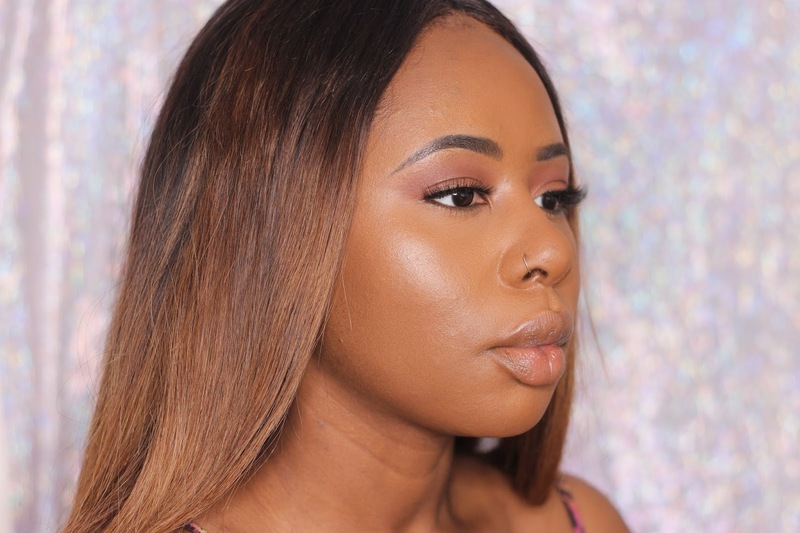 The Glow Illuminator is pricey and on the small side BUT perfect if you’ve trying to find that one product for a natural glow on your highlighted areas. I want to try adding Glow to my moisturiser (if we ever get Summer for longer than a week here) to see how it looks against a tan – my guess is GREAT! If you’re going to be picking up anything from ICONIC definitely try the Pigment Sticks and the Illuminators – you will not be disappointed!